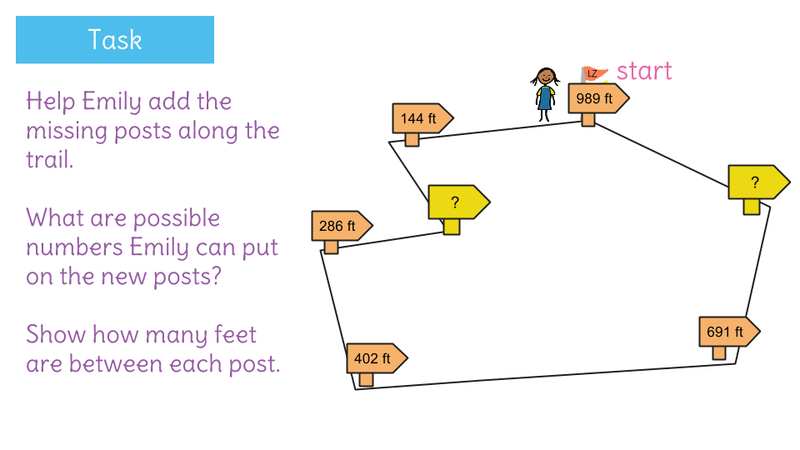 Perimeter & Area 5.1. 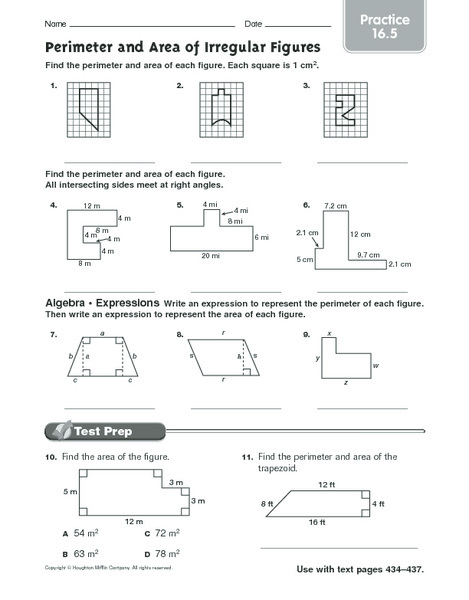 Define perimeter and area. 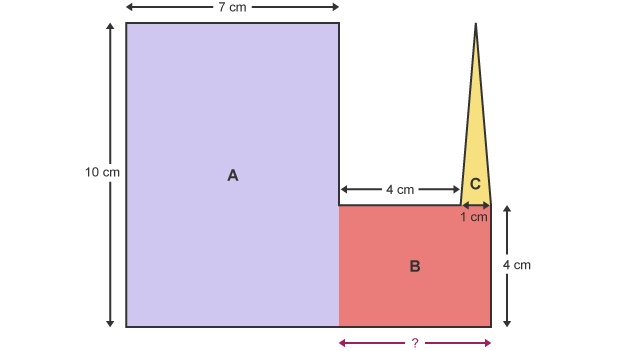 Find the perimeter of a figure. 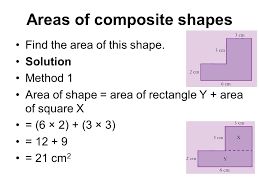 Use two methods to find the area of compound figures. Apply the area. 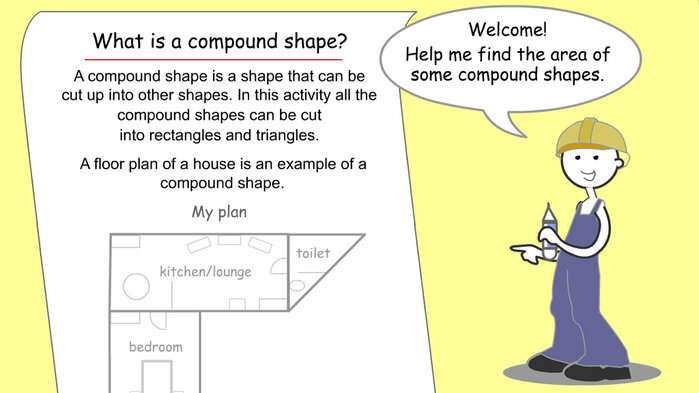 The distance around the outside of a shape is called the perimeter. 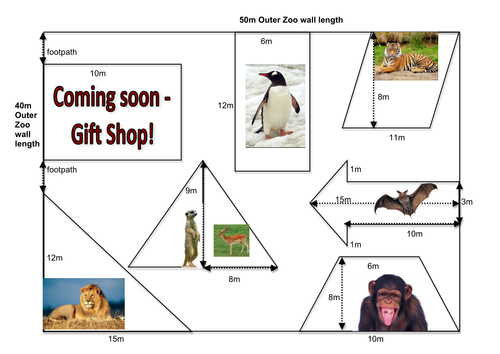 8 cm 6 cm 8 cm 6 cm The perimeter of the shape is 8 + 6 + 8 + 6 = 28cm. First we need. Http://www.mathsisfun.com/fraction s.html Year 8 Mathematics Area and Perimeter. 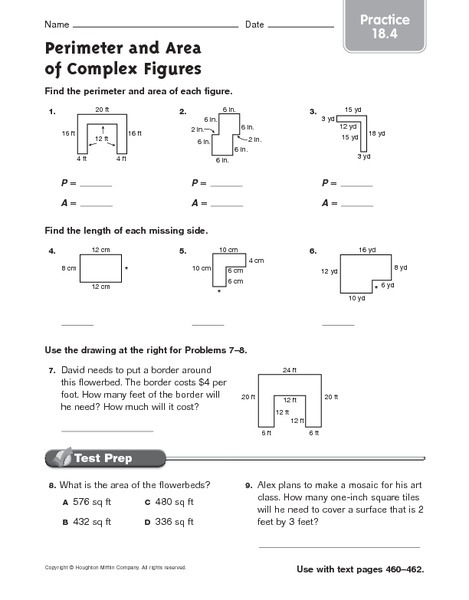 Composite Shapes Math 10-3 Ch.3 Measurement. 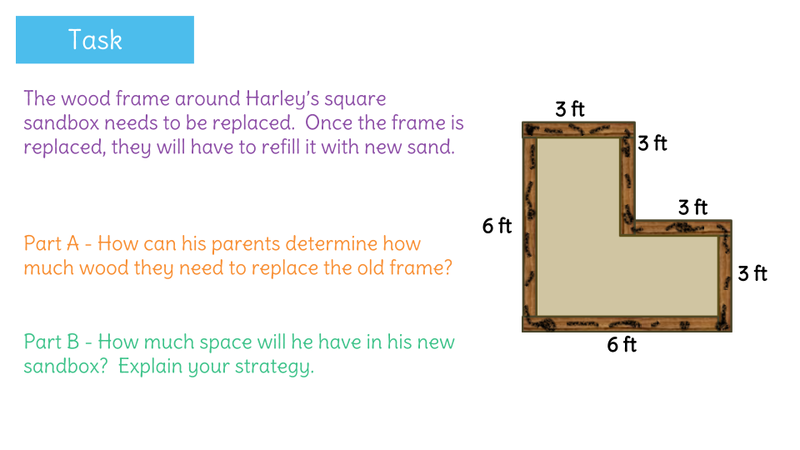  Consider a rectangle with the dimensions 2 cm by 3 cm. 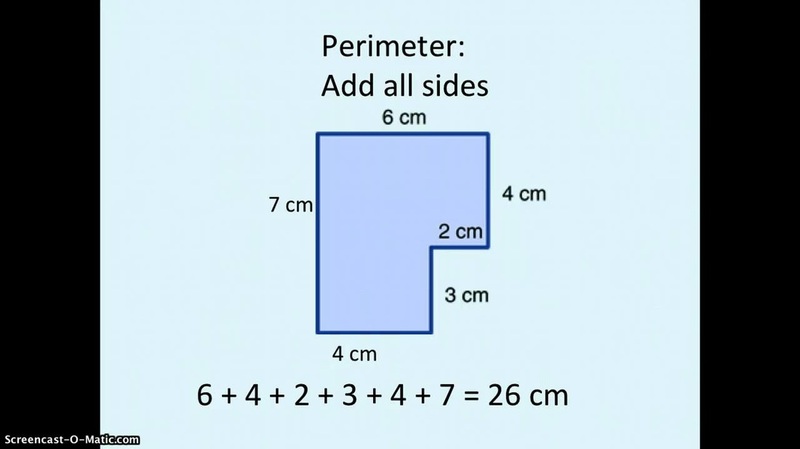  -What is the perimeter? 2 + 3 + 2 + 3 = 10 cm. 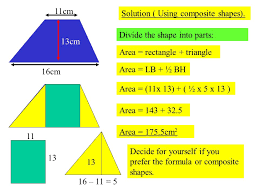 Perimeter and Area of Compound Shapes 9 cm 4 cm Area= cm²Perimeter = cm 7 mm Area= mm²Perimeter = mm 2m 6m Area= m²Perimeter = m 8cm 3cm Area= Perimeter.